When Niamh was born I decided I was going to keep a weekly diary / blog of her life so that when she grew up I and she would have a handy archive of all the things that had happened as she grew. Naturally, there would be things I’d forget so this would be a lovely gift to us both in the future. Now that Niamh is gunning towards her 9th birthday I’m going to publish those entries here. Week 1 – O.M.G. I HAVE NO IDEA WHAT I’M DOING AND THEY LET ME LOOK AFTER A HUMAN PERSON. No time to write this, will just have to do the best from my notes. Week 2 – O.M.G. I HAVE NO IDEA WHAT I’M DOING AND THEY LET ME LOOK AFTER A HUMAN PERSON AND I AM SO TIRED. Notes are covered in Sudocrem and coffee. Week 3 – O.M.G. I HAVE NO IDEA WHAT I’M DOING AND THEY LET ME LOOK AFTER A HUMAN PERSON AND I AM MORE TIRED. Had to use the notes as an emergency poop scoop and pee absorber. Will re-write later. Weeks 4 – 402 – O.M.G. I HAVE NO IDEA WHAT I’M DOING AND THEY LET ME LOOK AFTER A HUMAN PERSON AND I AM SO SO TIRED AND WE HAD ANOTHER ONE. 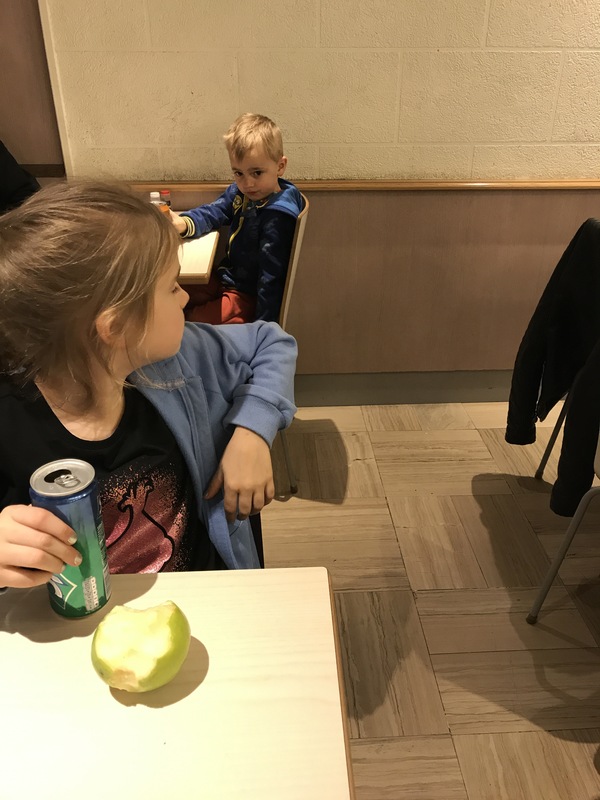 Sufficed to say, there are things that have passed me by and things that both children have done that I’ve completely forgotten. Times that I thought would stay with me like, walking, eating a lemon, first day at school, that sort of thing are now mostly a hazy recollection that might well be false memories picked up from movies. Night of the living dead sort of thing. 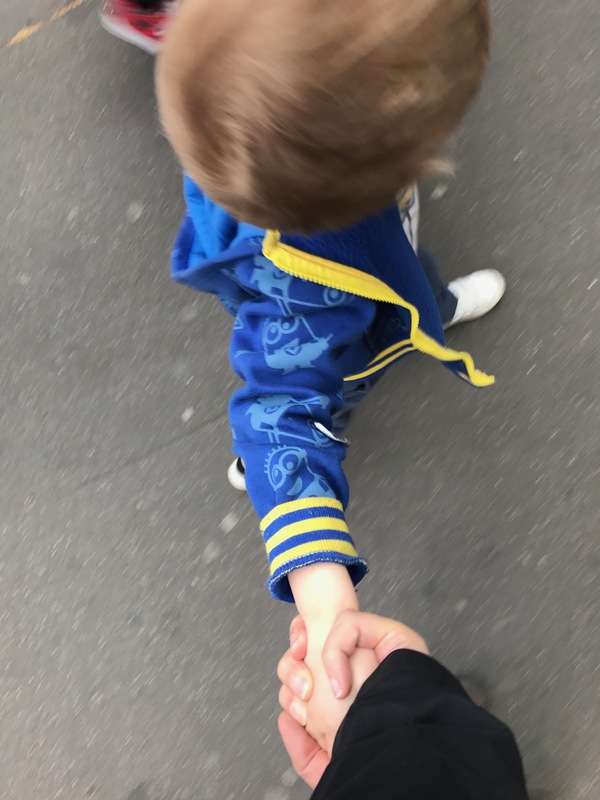 I can’t recall when it first happened, but from a very young age I could unconsciously hold my hand out in the general direction of Niamh and she would take my hand. Not unusual in the slightest, but even now it still brings me a little shiver of pleasure. It’s the same with Toby. Small thing. Nice thing. When I hold their hands I do this “super annoying” thing of wrapping my little finger around their wrist. It was a trick that Joanne’s grandpa had told me. Makes it harder for them to wriggle free and run off. 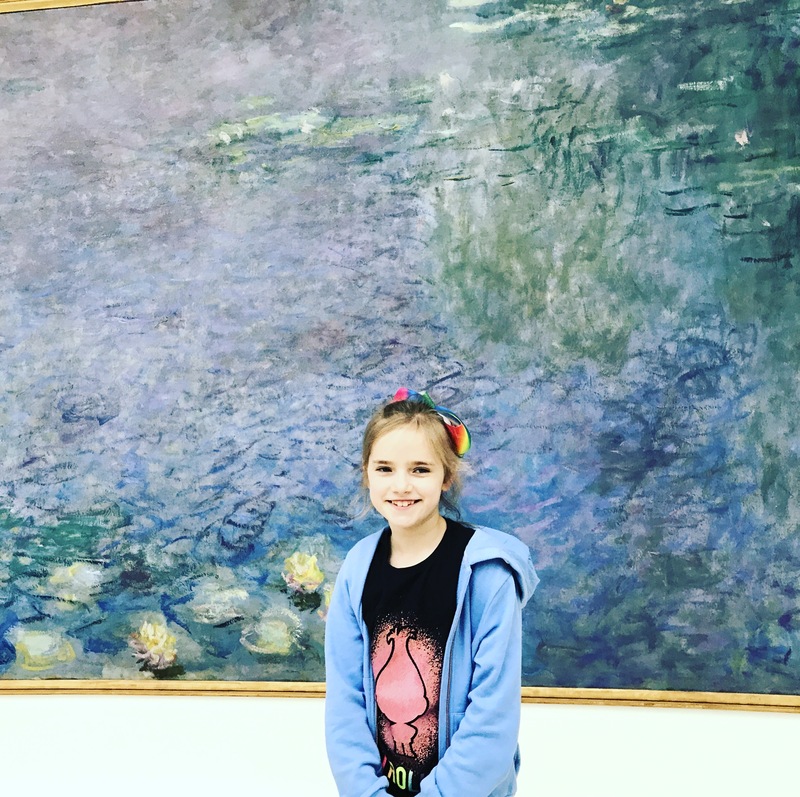 Well, Niamh, in April in Paris in 2017, you and your wrist grew too big for me to do that anymore and your soppy old dad was so sad about it he wrote this blog post that may or may not still exist for you to read about in years to come. I am sorry about the other diary stuff, but really I am so very tired and need a nap. DNS is a ballache. That said, I’m going to start again. I have all the old site posts archived, but I think a fresh start may be in order. There was too much crud on the old site, weird posts, dead links, rank stupidity and plug-ins that I really should have tested and or removed properly. The standard of writing and editing will stay the same – expect no improvement there. Author Chris BrennanPosted on March 19, 2017 April 21, 2017 Categories UncategorizedLeave a comment on Again.